Does this man sitting across from her realize how difficult it is to be a woman in this city? Probably not. But she doesn’t want to judge him too quickly. The problem with a first date is that her every gesture will take on a particular meaning. He’s watching her as if he’s filming her, recording her movements forever: the way in which she loses her phone in her large handbag, and that message on her voice mail she can’t help listening to in front of him. He is analyzing her. Disorganized, a tad nervous, compulsively sociable. One day, later on, he will find out that she weighs herself every morning, but for now, he must believe that her figure is simply nature’s gift. Better to choose a real dish, giving him the hackneyed image of a bon vivant and letting him believe that this is her approach to all the great pleasures of life. She reads out the foreign words so casually you’d think she’d done it a hundred times before. The man opposite her looks up, surprised, and she savors the effect. Of course, she has no idea what she’s just ordered. On the menu, in small print, it says: “a specialty made from cheddar, beer, and toast.” Inwardly she smiles: inedible. No matter, she will talk enough for him not to notice that she’s ignoring her plate. The waiter then turns to the man. “I’ll have the same, please,” he says. In a flash, the whole scene crumbles. A sheep, a follower. Suddenly she realizes that his conversation has been peppered with banalities for the past half hour. She now knows she’ll eat two bites, then find a reason to leave before the hour is up. And she will never see him again. Adieu. 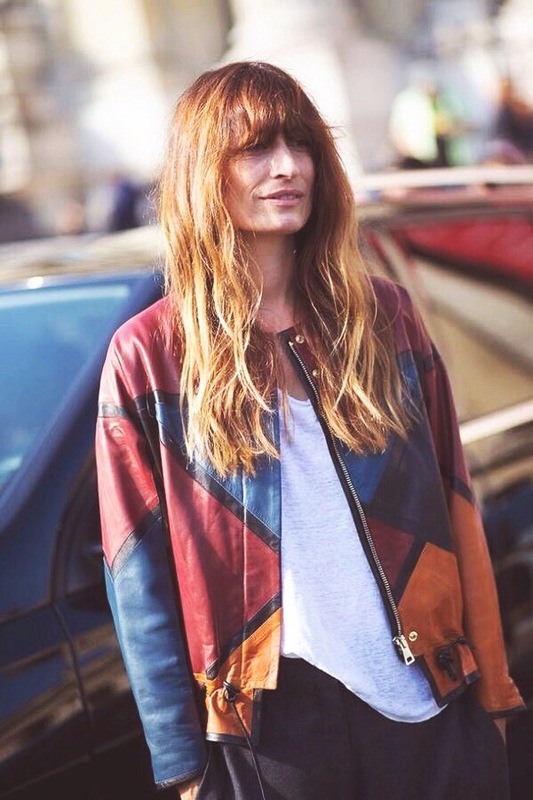 Caroline de Maigret began her modeling career in 1994 and she didn’t take too long to start Working for brands like chanel or Balenciaga. 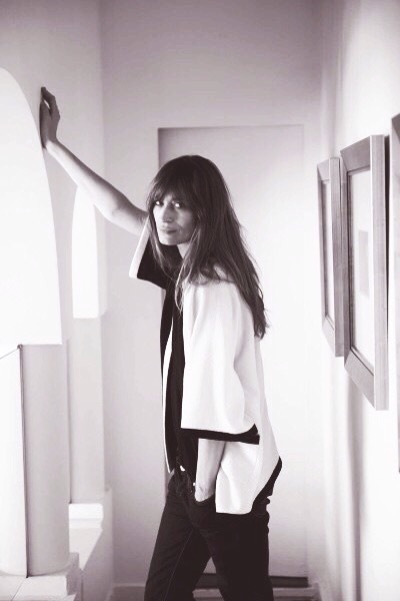 She is one of the authors of “How to be a Parisian Wherever You Are”, a chanel muse, a Model, The granddaughter of Michel Poniatowski and a Music Producer. 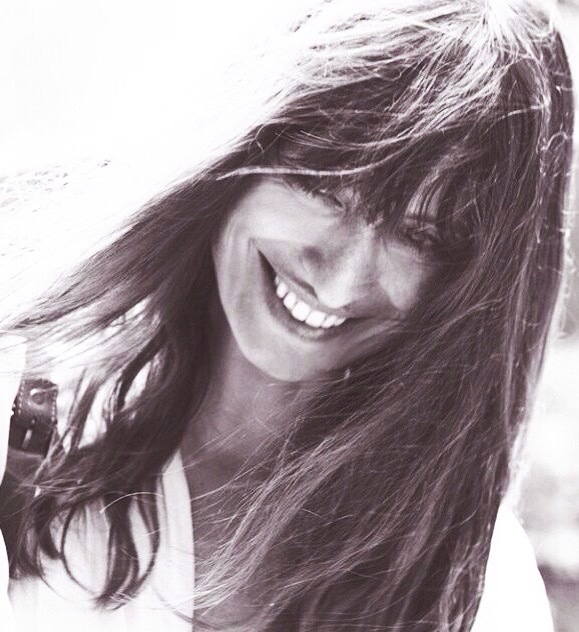 And she is the most parisian girl in the world! 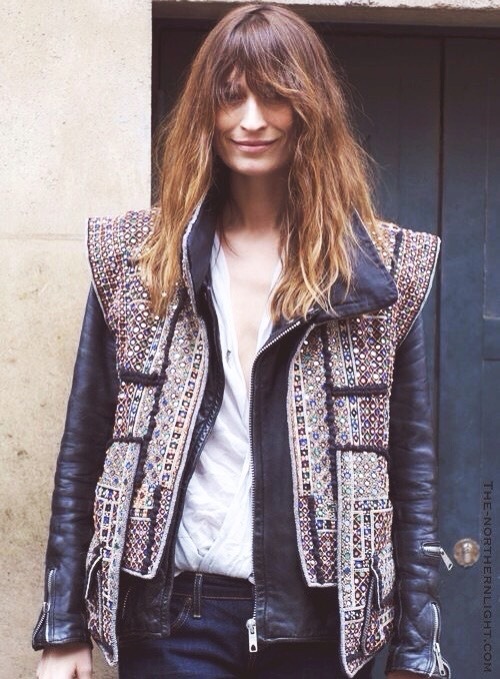 Caroline de Maigret começou uma sua carreira de modelo em 1994, e não foi preciso muito tempo para se associar às mais prestigiadas marcas, como Chanel ou Balenciaga. 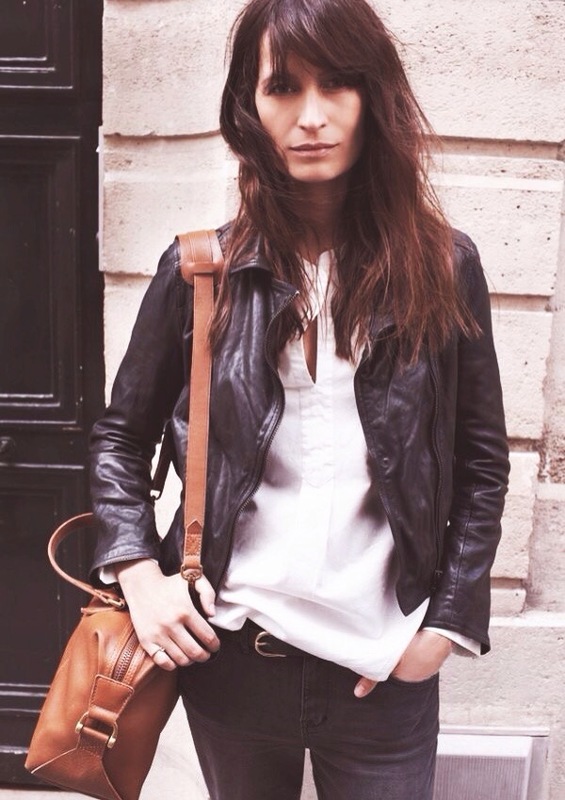 Ela é uma das autoras do livro “How to be a Parisian Wherever You Are”, uma das musas da Chanel, modelo, neta do Michel Poniatowski e produtora de música. Além de tudo isto, ela é a mais parisiense de todas as mulheres!